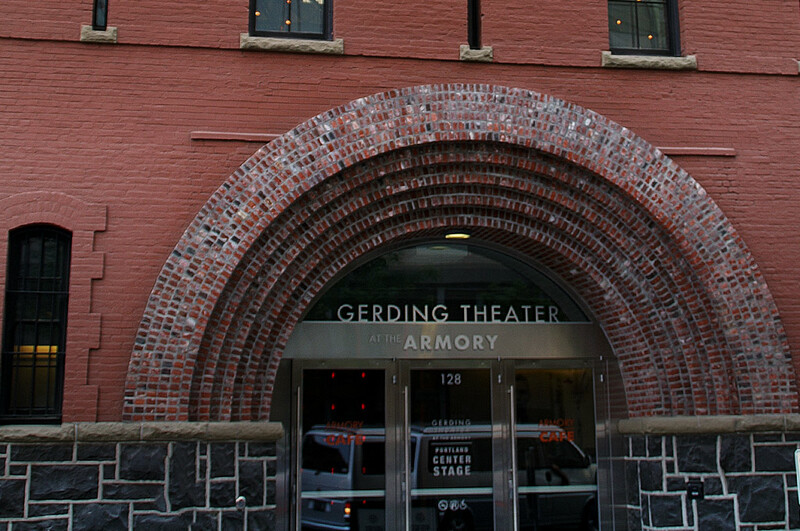 The Portland Center Stage theater company, was formed in 1988, and has been putting on Portland’s finest theatrical productions ever since. Productions from the past have included an adaptation of Fyodor Dostoevsky’s The Devils, along with more commonly known works such as West Side Story, Twelfth Night, Cabaret, Guys and Dolls, and Charles Dickens’ A Christmas Carol. 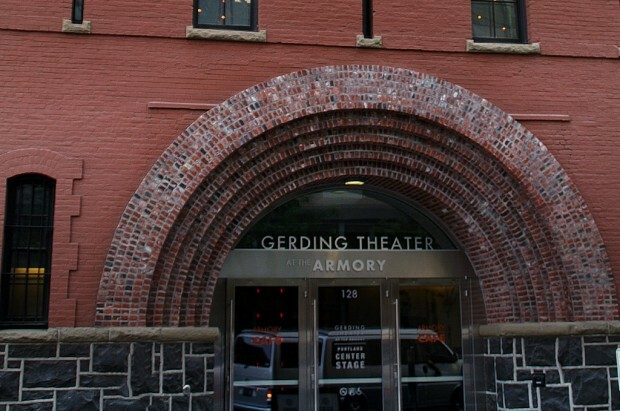 Portland Center Stage usually has around 10 productions a year, holding their performances at the Gerding Theater, inside of the historic First Regiment Armory Annex. productions are divided between the Main Stage, and the smaller underground Ellyn Bye Studio. To see the shows for the current season, and purchase tickets, check out Portland Center Stage’s official website at PCS.org.